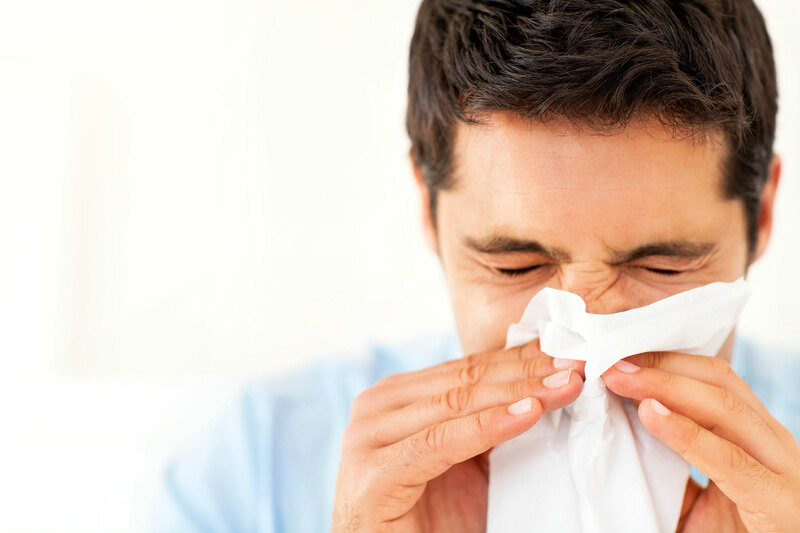 Allergies are one of the most common afflictions world-wide. It is estimated to affect millions of people all around the globe. 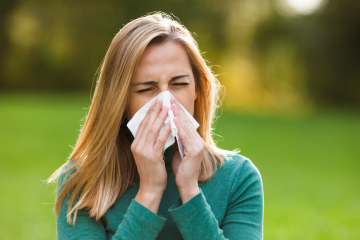 Allergies or allergic diseases are a type of conditions caused by hypersensitivity of the immune system to otherwise harmless substances in food or the environment. There are so many causes of allergies that can certainly ruin your day and give you problems. 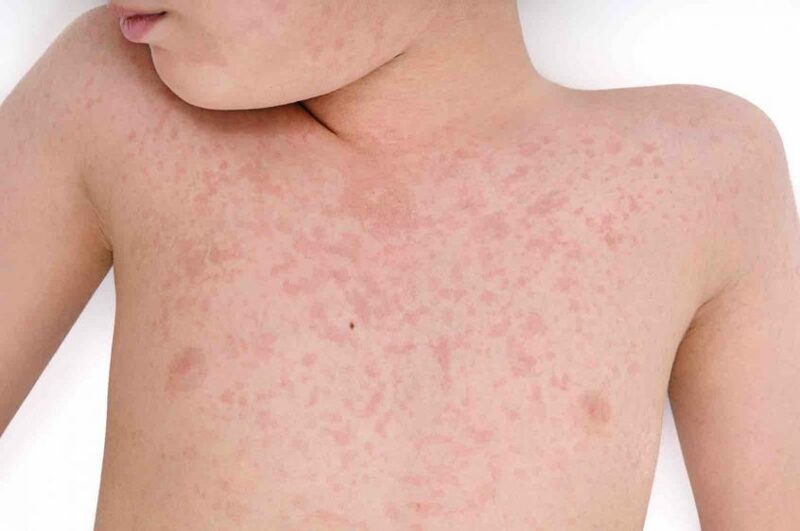 Certain things like dust mites, household chemicals, pollens, pet hair, skin flakes of pet, milk, wheat, eggs, seafood, nuts, bee stings, latex, certain types of medicines, and many more can cause an allergic reaction. You need to be careful about these things. Symptoms may include red eyes, a rash, runny nose, sneezing, shortness of breath, hives, vomiting, bloating, fever, swelling etc. 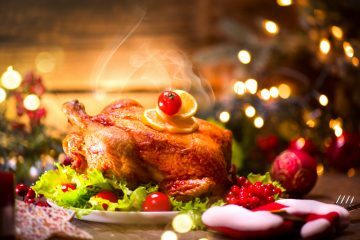 This is not to be confused with food intolerances which are another type of ailment, that is generally caused by the absence of specific chemicals needed to digest certain components of foods. Turmeric has anti-bacterial and anti-inflammatory properties. It also strengthens and regulates the immune system. It will help by reducing inflammation if the allergic symptoms have already started and by also modulating the immune response, to temper the reaction to the offending chemical, thus reducing discomfort. You can mix it in with food, but the most practical method would be to put ½ to 1 tablespoon of turmeric powder in a glass of hot milk or tea. 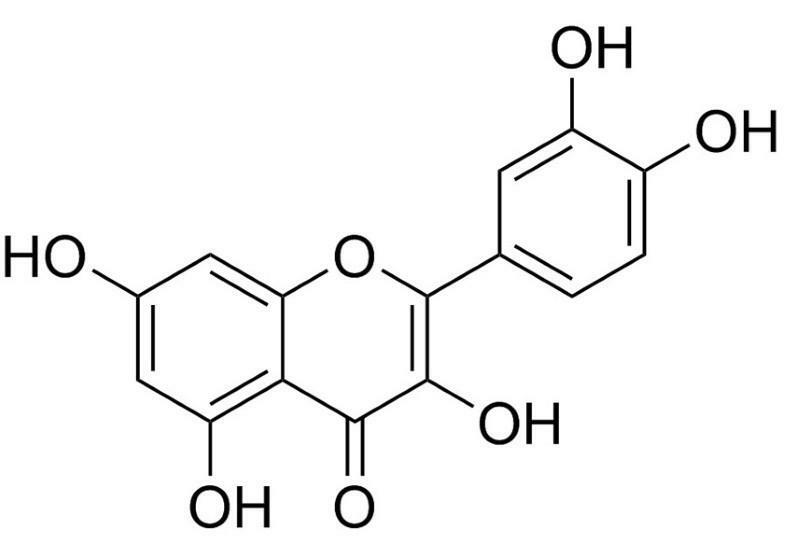 This compound is a plant flavonol and it is found in many fruits, vegetables, grains, and leaves. The more convenient way would be to supplement with it since it’s much easier to obtain the required amount for your body. But how does it work you may be wondering. Well, it has an extraordinary ability to stabilize mast cells and ease the process of releasing histamine. Histamines are chemicals which your body releases when it thinks it’s under attack by a foreign substance. 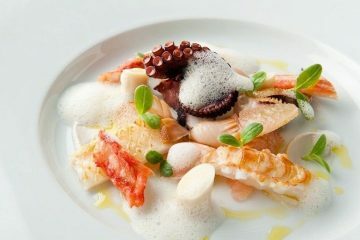 In this case harmless foods or environmental factors. So, give quercetin a try. 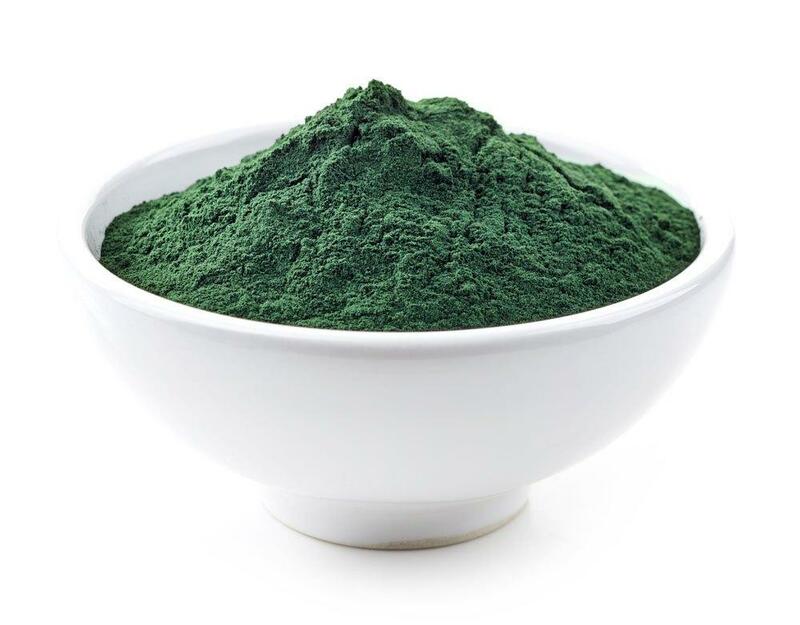 Spirulina is an alga which exhibits some amazing characteristics. It contains proteins, B vitamins, and essential minerals. It can detox your body of heavy metals, lower blood pressure, reduce cholesterol, boost energy and even has anti-oxidant and anti-cancer properties. Most importantly, it can soothe allergic symptoms, especially allergic rhinitis, by modulating your T-helper cell differentiation and modulation. These are the cells of your immune system which help suppress or regulate immune responses and they are of great importance to understanding allergic reactions. 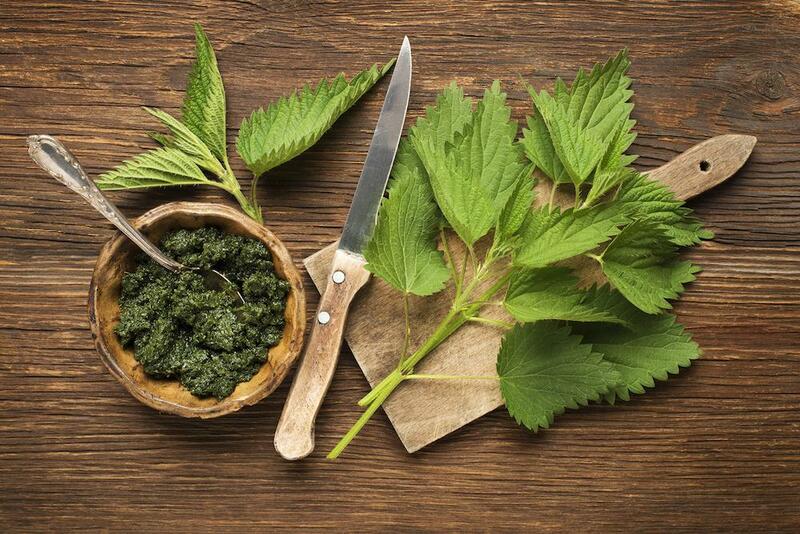 Nettle leaf can be very effective at treating seasonal and chronic allergies. It acts as a natural antihistamine, thus blocking your body’s ability to produce histamines. 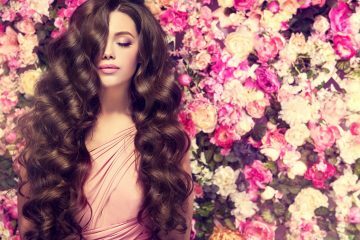 It acts the same way as Over-The-Counter anti-histamines do, but in a more mild and natural way than chemically produced medicines. It will offer great relief from many allergy symptoms. You can either boil some water and make some tea out of the dried leaves or a more practical approach would be to supplements with nettle capsules, which are more concentrated and are easier to ingest. The only thing would be to make sure to use a standardized extract so that you know the quality and quantity of what you’re taking. Also, check with your doctor to make sure it is appropriate for you.